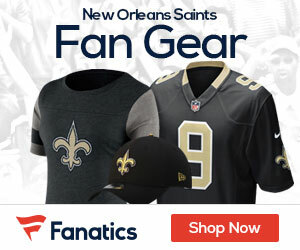 The Fox station in New Orleans states that it appears the Saints could have a long-term deal in place for running back Pierre Thomas as early as Wednesday. 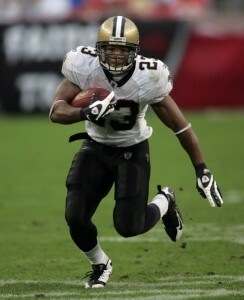 The New Orleans Saints could have a long-term offer to running back Pierre Thomas as early as tomorrow. Thomas was tendered at a second round level after the season, a one-year deal that would have been worth $1.68 million. Thomas has not signed that tender in hopes of reaching a long-term agreement with the team. Thomas came to the Saints an undrafted free agent out of Illinois and has averaged over 5.1 yards a carry and scored 22 touchdowns during his three seasons in New Orleans.